The Minister for Children and Youth Affairs, Dr Katherine Zappone, TD is pleased to announce the priorities for 2019’s Early Learning and Care and School Age Capital programmes. The Minister has secured €9m for capital grants across 2019. 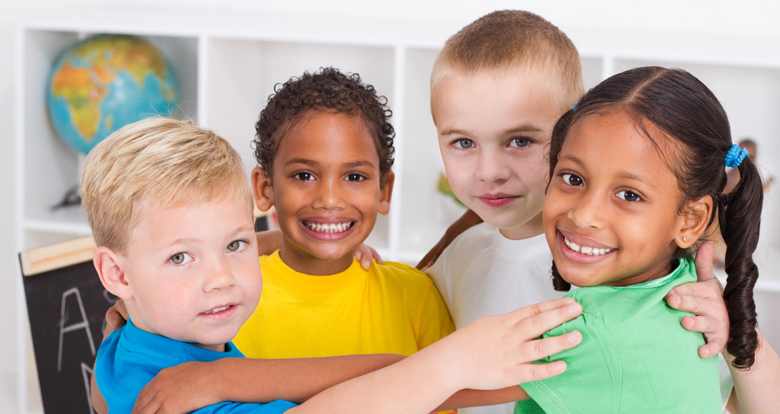 The budget for the Early Learning and Care and School Age Capital programmes has been set at €6.106m. A further announcement with details of an additional €3m to be associated with the new Affordable Childcare Scheme will issue early in 2019. 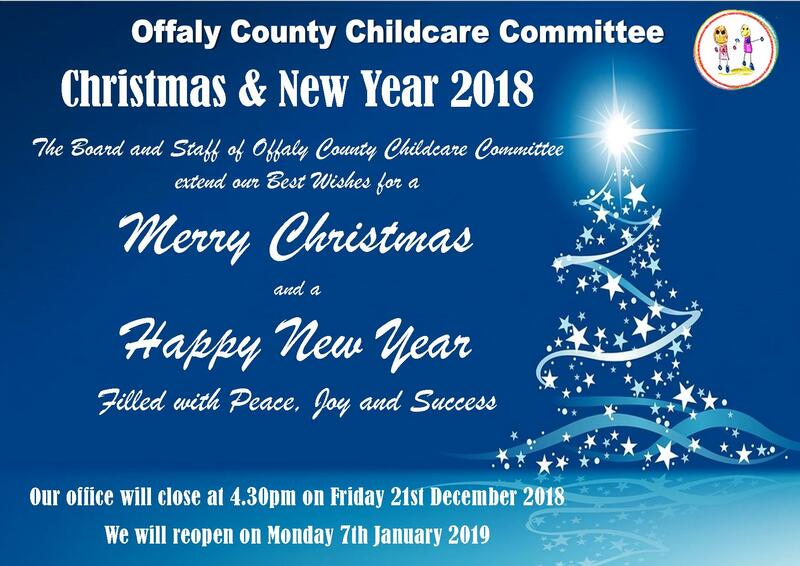 The programmes will be open for applications from early learning and care and school age childcare services in February 2019. 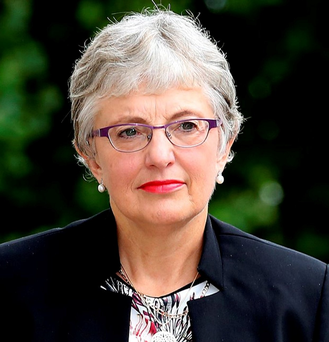 Commenting on the launch of the Capital Fund, Minister Zappone said: - “2019 is going to be one of the most significant years in our efforts to transform one of the most expensive childcare services in the world into the best. 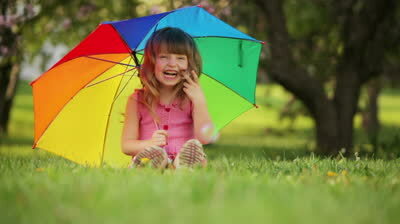 The final groundwork is now being put in place ahead of the launch of the Affordable Childcare Scheme next October. 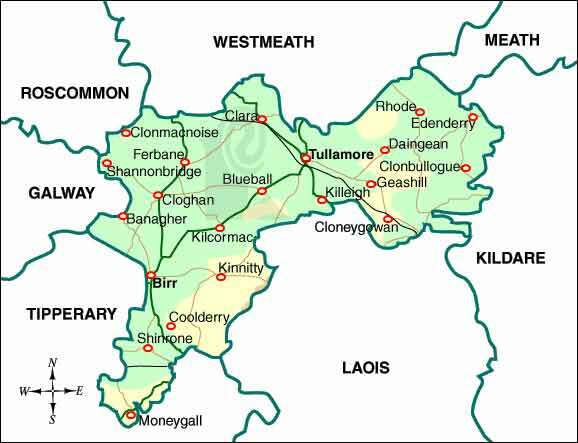 Further information on the application process, including detailed application guidelines, will be made available to services in January 2019. Childcare providers are encouraged to contact their local City/County Childcare Committee to answer any questions they may have. 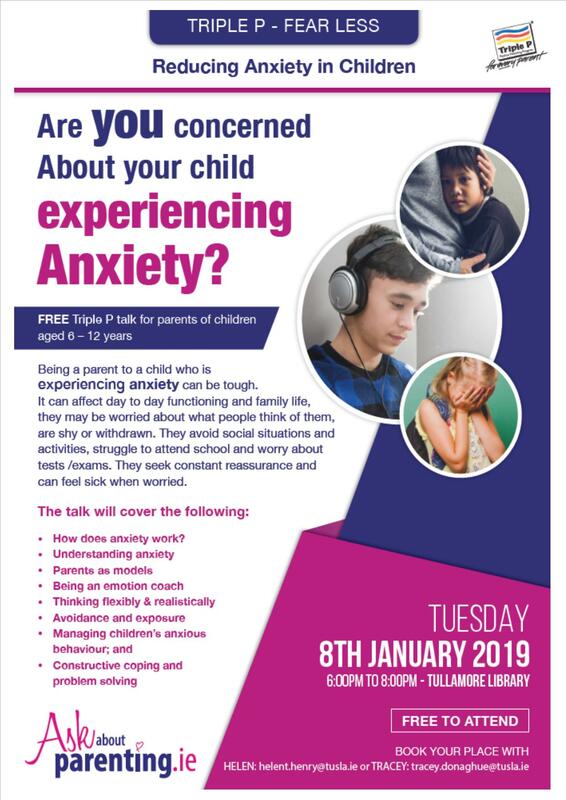 Triple P – Fear Less (Reducing Anxiety in Children) are delivering a 2 hour talk for parents of children aged 6 – 12 year olds, who might be concerned about their child/teen experiencinganxiety in the areas listed below in January 2019. 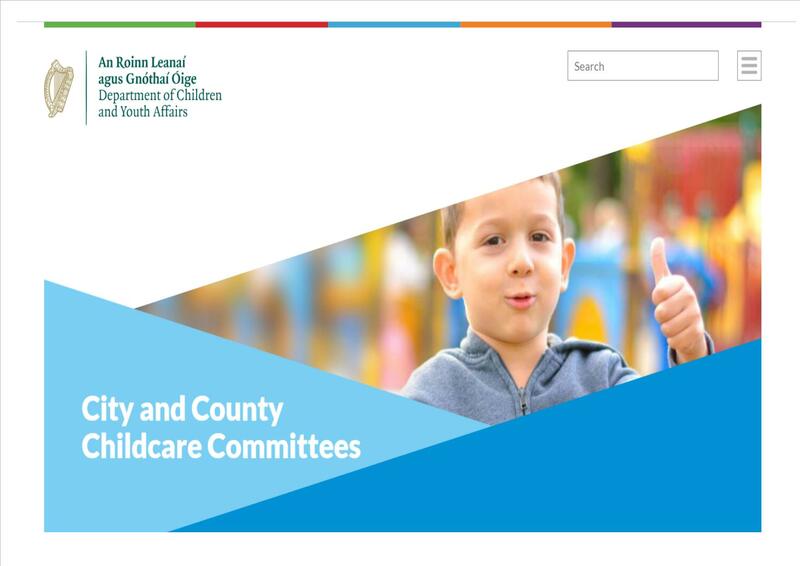 The Department of Children and Youth Affairs have lauched a new website which will highlight the range of services and training on offer by local County Childcare Committee's to both parents and childcare providers. 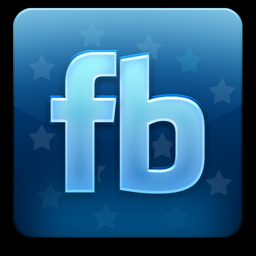 Click on the link below to view the new website. Speaking the Minister said, “11 December 2018 marks the first anniversary of a significant milestone in our efforts to protect children from abuse and neglect. This day last year I commenced the final provisions in the Children First Act, placing a legal obligation on certain categories of persons to report serious child protection concerns to Tusla and improving child protection arrangements in organisations providing services to children”. The Minister also encouraged all organisations working with children to check their responsibilities under Children First to ensure that they are in compliance and reminded people that a range of resources are available to support the implementation of Children First, saying “Tusla has produced a range of great resources to support you in implementing Children First. In particular, a 90 minute e-learning training module is available free of charge on their website. 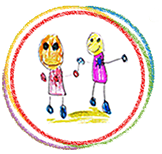 I would urge anyone working with children or anyone who is unsure of what to do when they suspect a child is at risk to complete the training. 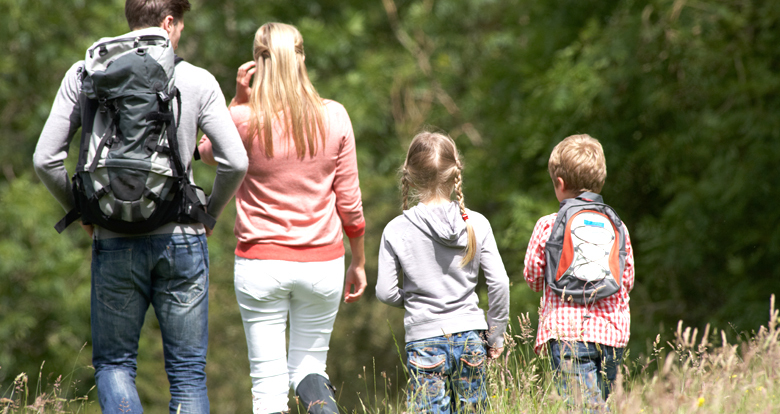 Almost 177,000 people have so far taken the time to do this and they are now better equipped to recognise and respond to child protection concerns”.